At webuycaravans, we provide an effective solution to realize the cash potential of your caravan. Our fully trained, professional staff will ensure that your experience with us remains easy, hassle free and efficient. 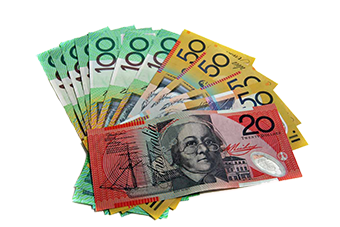 If you want to get the best value in cash for your caravans in Sydney then look no further than We buy caravans. We are a quality endorsed company and our team is driven by the passion to cater to the needs of our clients in a reliable, fast and efficient manner while making sure that they get maximum cash value for caravans in Sydney. 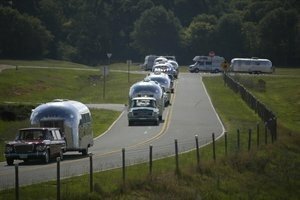 We are a reputed caravan dealer in Sydney with flawless reputation. We made the process of getting cash 4 caravans in Sydney a piece of cake. As we operate all over the nation we not only buy caravans in Sydney but also in any other place in Australia. If some one you know is keen to know Who will buy my caravan in Sydney then the only prudent answer would be We buy caravans. We not only strive to ensure that our customers get a good deal but when you work with us you can have the confidence and peace of mind knowing that you are dealing with a reputed and trustworthy company. Our experts give a free valuation and only if you are convinced that you are getting a good deal we will buy your caravan in Sydney. Our valuation is based on in-depth market analysis and so is a fair value that is at par with the industry standards. You do not have to face the risk of default payment when we buy your caravan in Sydney. All our sales are final and are not conditional based on finance and mechanical inspections. The question How can I sell my caravan in Sydney and get a fair market value? Has only one right answer and that is to contact our team by calling 1 300 303 765 or to fill in the details of your caravan in the form to get the maximum value for your caravan that too real fast. Leave all the stressful work to our trained professionals and enjoy the benefits of a lucrative deal. 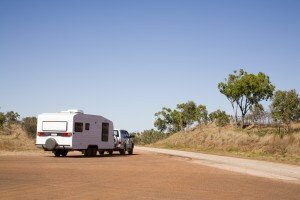 Trading in caravans for cash in Sydney is facilitated by We buy caravans to help you unlock the cash potential of your vehicle.